LOLWUT. Yes you read the title right. 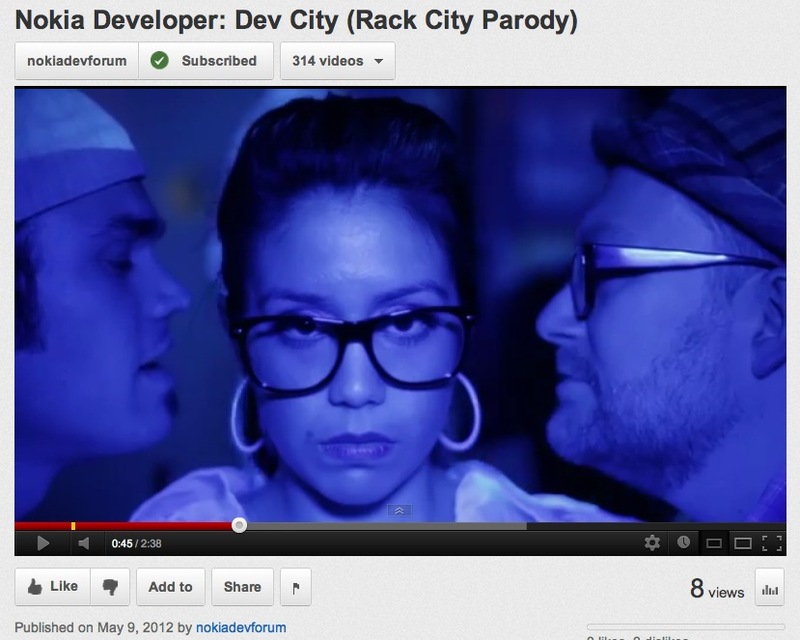 It’s a Rack City parody by Nokia Dev Forum. LOOOL. Presenting Dev City Kid. Kudos Nokia Dev Forum. That was unexpectedly some amusing content from the Dev channel.